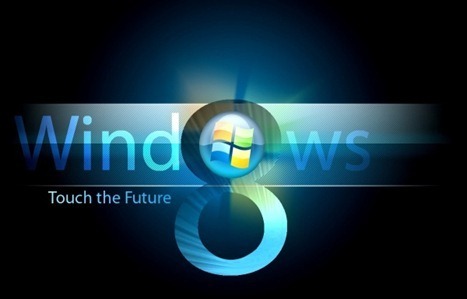 Here are some of the most attractive wallpapers for Windows 8 screen. 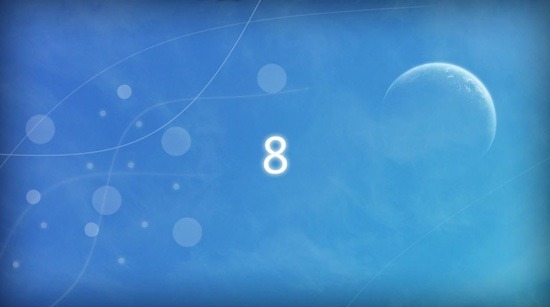 With the launch of developer preview of windows 8, Microsoft released few cool and bonnie desktop wallpapers. But as far as i could imagine, its only the tip of the iceberg which we have seen in developers preview. There is lot more waiting in the Microsoft’s arsenal and we have to wait until the user version of windows is released to see what exactly they have got. 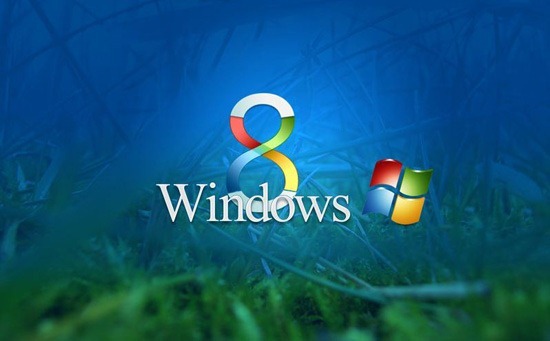 In the meantime, a vast numbers of third-party windows 8 wallpapers and Windows 8 theme packs appeared on the internet. In this article i will be bringing to your notice, few of the most astonishing and beautiful windows 8 desktop wallpapers that you can grab from internet and give a windows 8 look to your desktop. 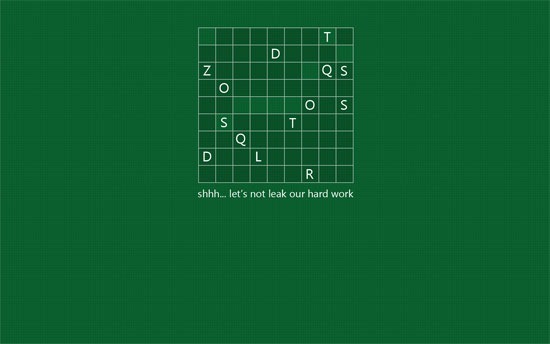 This is one of the official windows 8 wallpapers. 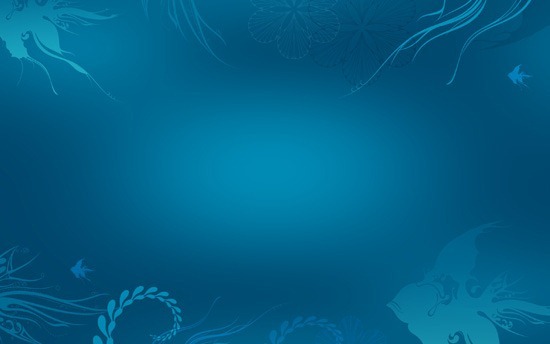 It is called windows 8 fish and you can see the glimpse of windows fish on this wallpaper. The look of this wallpaper is very basic and decent. 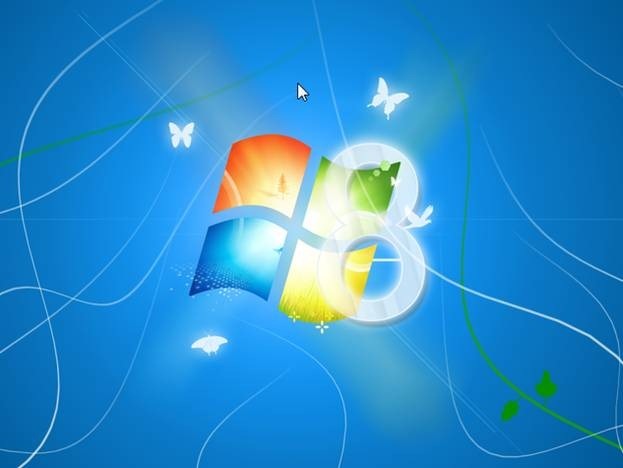 M3 build also came up a series of official windows 8 wallpapers. This series of wallpapers are available in various colors. Here are few more free wallpapers that you can download.